When you want to take a screenshot simply press the “Print Screen” key on your keyboard. 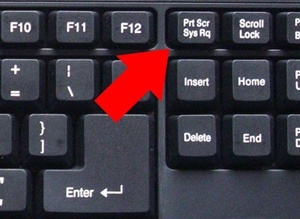 This key is usually located on the top row of the keyboard on the right-hand side (in the same row as the “F” keys). It can also be labeled “PrtSc”. If you’re using a laptop you might need push the “Fn” key too. After you press the key the screen will momentarily blink/flicker to indicate that the image has been captured. That’s it! Each time you press PrtSc a screenshot will be taken and auto-saved as a new file. 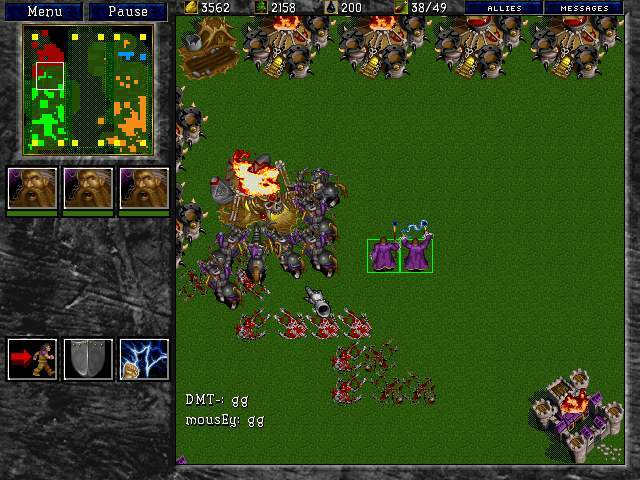 Screenshots are automatically saved into your Warcraft II directory as .pcx files. If you’re using the latest version of War2Combat Edition (recommended) then your War2 directory is C:\War2Combat. If you’re using an old version of War2Combat or an original copy of Warcraft II: Battle.net Edition (original CD, pirated .iso, etc.) then it will be C:\Program Files\War2Combat or C:\Program Files\Warcraft II BNE instead. 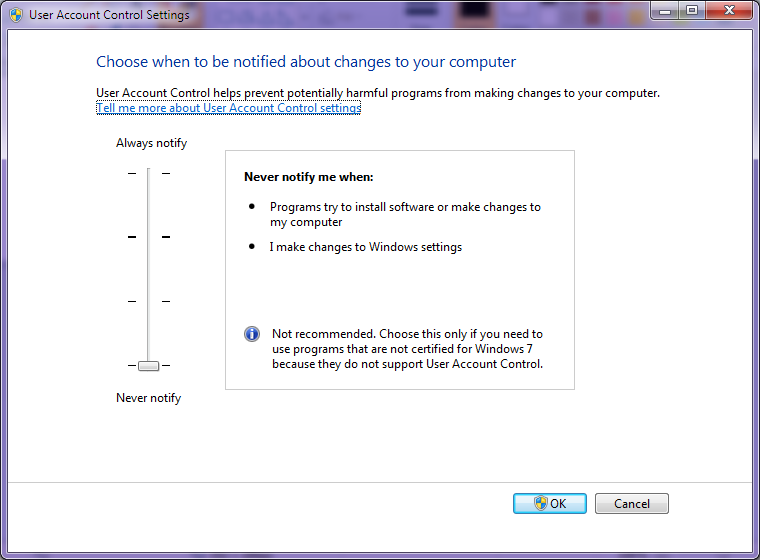 If your WC2 directory is in Program Files and you can’t find your screenshots check the next section about UAC! If you don’t do one of these two things it will be much harder to find your screenshots. (Note that if you fail to provide a requested SS you could be banned as per the server rules.) The simplest way to make sure your screenshots will be saved is to install the latest version of War2Combat. To view your screenshots you will need to download & install an image viewer that can open .pcx files, like Faststone Image Viewer or Irfanviewer. If the person fails to deliver the screenshot then you will have proof that you requested a screenshot and can submit this to the server admins. Players who fail to provide a screenshot will be subject to the same rules as proven hackers. I have hours/days into this game back in the 90s. I cant wait to run this game again. Nice! It’s amazing how many people who played years ago don’t realize there’s still an active multiplayer community. Look forward to seeing you on the server! Way too much BS to still be worth getting into it. Like I’m sorry you don’t have a Punkbuster-alternative here but I’m not going to deal with taking a buncha screenshots and all that just to play a game that I’ll likely lose every match of anyway, but considering the resolution hasn’t even been increased…augh.